July 2016 ~ this anomal life. 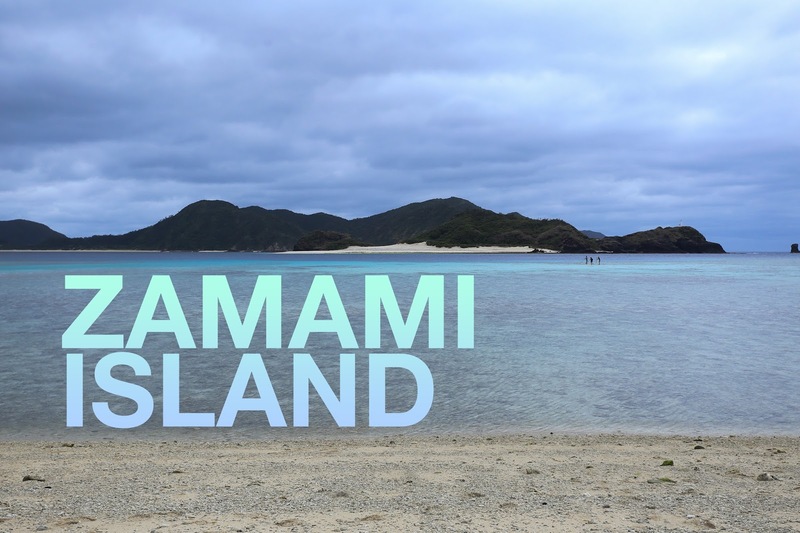 Zamami Island is a small island off Okinawa Honto. It's part of the Keramashoto National Park. Why did I choose this place? I've no idea. I was looking around on Google and stumbled upon this place. It wasn't hard to get to from Naha so we went for it.